There’s no doubt that divorce is one stressful, life-draining event. Most people get so tensed up that the anxiety manifests in panic symptoms, like chest pain, nausea and lightheadedness. The key to preventing divorce anxiety, or at least reduce its impact on you, is to identify what exactly triggers it. While triggers are unique to each person, in general, these are the factors that bring about divorce anxiety. It’s going to be difficult to do parenting with your former partner, especially if the child custody case is riddled with a lot of tension. Many divorcing couples tend to smear each other’s character in court so that they could secure sole custody, or sometimes in social media to earn the sympathy of others. There’d be a lot of hurt and grievances from that experience that would trigger anxiety when you co-parent. If you’re still at the stage of court hearings, remember that dirty tactics never win. When parents clash, the kids always lose. So as much as you can, aim for amicable divorce with your ex-spouse. That’s the first step towards peaceful parenting. That makes a good foundation for respect in honoring visitation rights and custody arrangements. 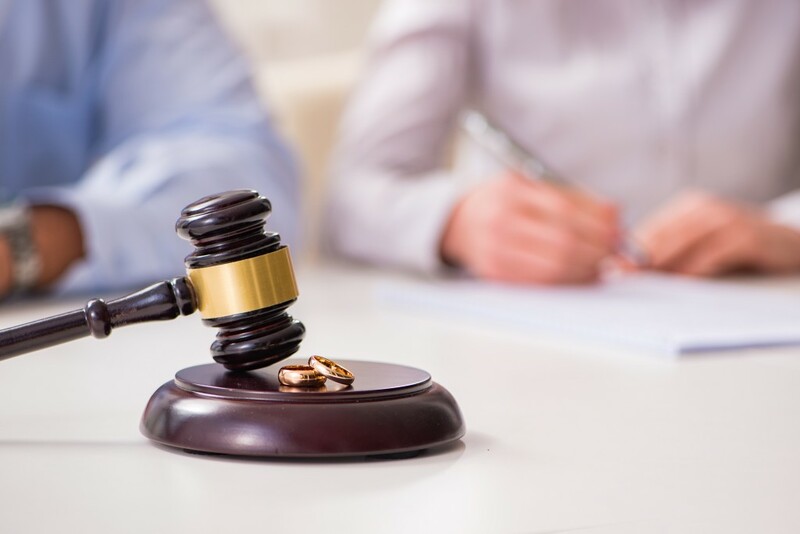 Consult an experienced divorce lawyer in Colorado Springs for an amicable settlement. As you go through collaborative or mediation divorce, consider what’s best for your children. This is a change many dread, and it isn’t surprising. For years, you’ve been so used to having a companion at home, someone who prepares dinner for you, sleeps beside you. It’s saddening, not to have that anymore. Or, if you’re the one leaving the family house, it’s overwhelming to move to a new place and build your own home. The new living arrangements are indeed a huge adjustment. In this stage that you’re longing for a companion, get support from your family and friends. Have them stay over at your home even for a night or two. Visit them. Call them up. Reconnect with them so you can draw strength from their company. Of course, there’s also the prospect of finding new love. Don’t close your doors to potential partners, but don’t rush into it either. It’s less difficult to manage expenses when you have a partner you can split the bills with. But now that you’re separating, you may need to tighten your belt a little bit. If you’re anxious over finances, the best way to combat this is to sit down, review your monthly expenses, and see where you can collect savings easily. Don’t forget alimony. If you’re ordered to pay, consider this in your expenses. If you’re expecting to receive, use it wisely and keep it in your savings as much as you can. 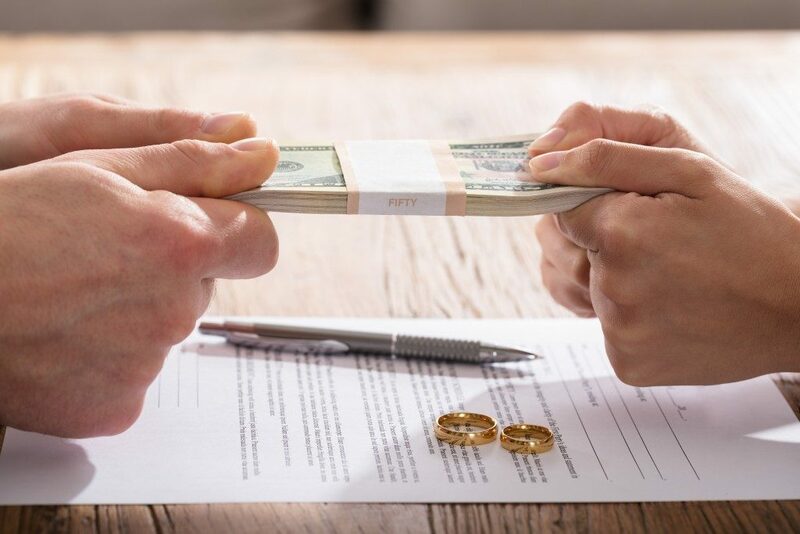 Alimony is a complex legal matter that depends on a lot of factors. If you’re anxious how much the court would order to pay or let you receive, ask your lawyer for an estimate. Going through a divorce is never easy. It can bring out the worst of anxieties. The best way to prevent it is to manage the triggers. Ask yourself then, what’s causing your divorce anxiety.